If you are looking for impressive cheap web design then you need not look further. have made owning a web site, simple, quick and affordable. 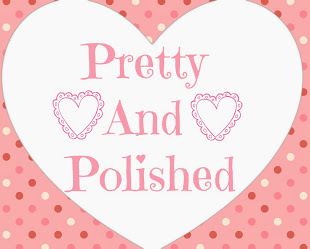 Have you always wanted a web site but just don't have the resources or technical skills ? My 101 offers simple web sites ideally suited to small businesses and individuals, it is simple and cost effective. We can offer the complete package from domain name purchase to viewing your web site within 1 week, all for less than the price of a monthly advert in your local newspaper. My 101 web sites are easy to negotiate and rank very well on internet search engines, we do not believe in flashing images and java script....just nice clean professional web pages at unbelievable prices ! We will explain more when you contact us, basically we need some good quality photographs which you intend to use for your web page, and a good description about your company or organisation. We can help with art work and general web layout providing you give us as much information as possible. What happens when I have a new web site ? The next stage is to submit your site to the search engines, we use our own software, then link your with other sites in the 101 network, this will help with search engine recognition. How many web pages do I need on my web site ? It all depends on your budget, you may be happy with just one page to get your name out there, adding extra pages at a later date will be no problem, just drop us a line, we charge per web page. No ! your agreement with us is from year to year, you pay up front for 1 years web hosting, this includes everything, no hidden charges, if you want to make small changes to your web site...again there is no extra charge. Will I have access to my web site ? No ! We have all the data, domain and full legal permissions such as copyright to art work and written word, contact information such as e mails and telephone numbers will be your own personal accounts. For those who don't do technical ! 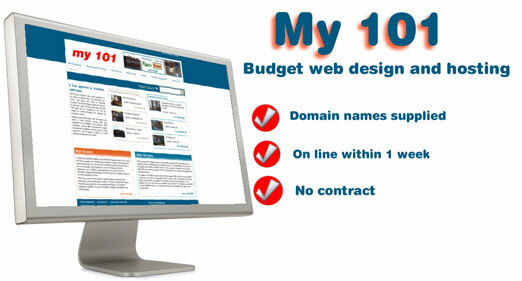 My 101 is a U.K web site - Offering a wide range of web page information, one of the the cheapest ways to own a web page. Please ask if you wish to copy any information contained in this web site. These pages designed and created by my101.co.uk ©2010- All rights reserved.